Back on the market!! 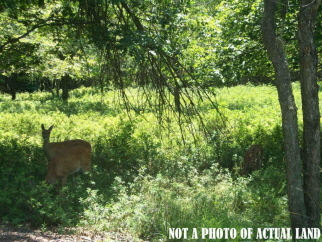 !Very nice half acre lot in an amenity filled lake community close to state game lands. Perc needs re verification. The community is just minutes away from the new ez pass interchange and route 80. This lot is priced to sell! !